8 years 6 months ago. 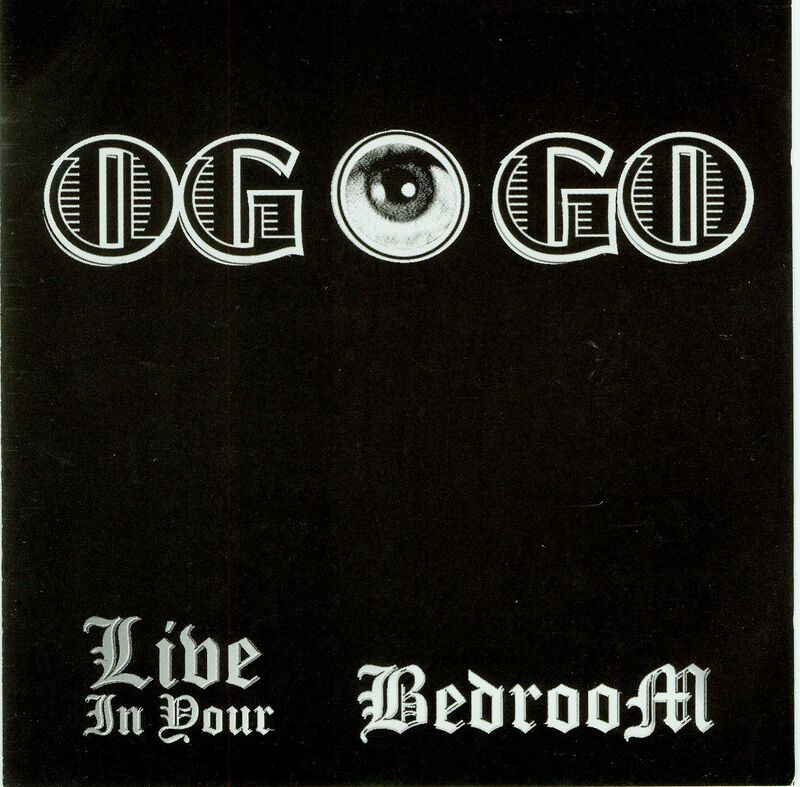 OGOGO I want to play twister with my sleeping hallucination until it's computer-generated..
OGOGO I wish Grigori Rasputin wouldn't hum "Boobee" at me.. There is a technical aspect to the works that supports their spontaneity: Igor uses a wide array of traditional guitar processing devices and techniques of his own invention, and Oakes uses his trombone to control a synthesizer through the use of a pitch-to-MIDI converter. The result is a dreamy musical continuum consisting of unusual timbres that you would swear came from more than just two players. The OG-O-GO Duo comprises Igor and Rodney Oakes. Igor worked for many years in his native Russia, performing with the Moscow State Film Orchestra, numerous jazz ensembles, and organizing two very successful improvisation groups, Roof and Asphalt. In addition, he taught jazz studies in two Moscow conservatories. Rodney Oakes is a composer who happens to play trombone. His interest in music and technology has occupied much of his creative energy, and he has written numerous works for MIDI trombone. He has worked and performed throughout the U.S. and Europe, and has taught music and computers at the Conservatory of Music in Krakow and the Chopin Academy of Music in Warsaw as a Senior Fulbright Lecturer.